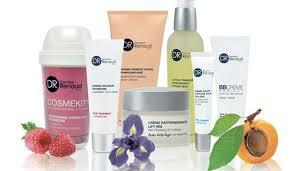 A targeted response to every skin need with sensory expert facial skincare that provides results and well-being. 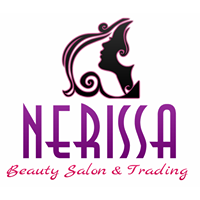 Nerissa Beauty Salon provides an approachable, friendly atmosphere with personalized consultative service. It is a family owned business, based on the belief that our customers' needs are of the utmost importance. Our one simple goal is to help our clients look and feel great! We are committed to meeting those needs and welcome the opportunity to earn your trust and deliver you the best service in the industry. Our Salon also provides FREE WIFI connection to our clients so that you can always stay connected and updated while you enjoy our services. 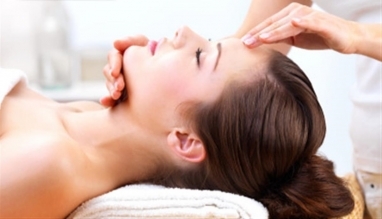 We will bring you the best quality of service at an affordable price! We hope to see you in our Salon!